An exciting new development about “Goblin Slayer” was just teased and it is about an anime movie spin-off of the main property. Titled “Goblin’s Crown,” this special episode will premiere in theatres in Japan, holding to the promise made by the end scene of the first season regarding the series’ return. On that note, it’s undeniable that this is not exactly what fans were expecting, especially considering how the film will come out before “Goblin Slayer” Season 2. As Comic Book points out, “Goblin Slayer” was one of the most controversial anime to come out last year and this helped propel it to the very top of the industry as one of the most popular shows. 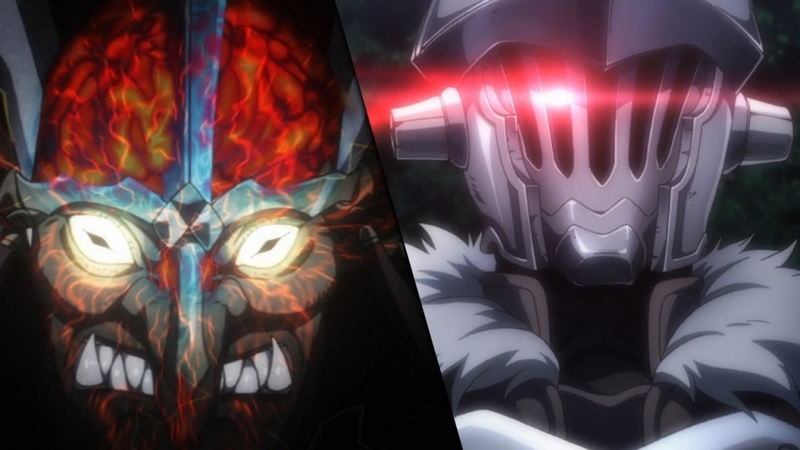 This is why a lot of fans were excited to learn that “Goblin Slayer” Season 2 would be coming. What they didn’t expect was that there would be a movie that would be coming out first. Then again, it isn’t as if this is a bad thing. For many, it’s a chance to see something new with regards to the franchise and might even help it gain more attention from anime enthusiasts. This would then have a profound effect on how many will consume “Goblin Slayer” Season 2. If all goes well, the next season could see the highest viewership that the show has seen yet. What’s more, the movie may provide insight as to what the plot of “Goblin Slayer” Season 2 may be. To start with, the title “Goblin’s Crown” may refer to the terrifyingly intelligent goblin that Orcbolg and his friends will encounter in volume 5 of the light novels. This critter is notable for its ability to surprise the characters in every turn, even blindsiding Goblin Slayer himself. If this is indeed the plot of the special episode, “Goblin Slayer” Season 2 would then cover volume 6 of the light novels and beyond. However, this is simply speculation.